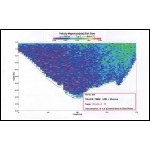 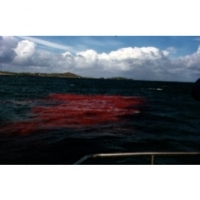 Irish Hydrodata | Studies are typically conducted to define circulation and dispersion patterns. Studies are typically conducted to define circulation and dispersion patterns. 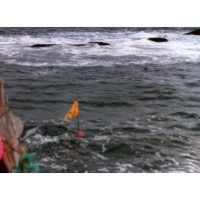 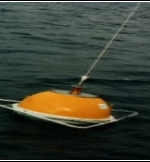 Oceanographic measurements are conducted using modern digital instruments. 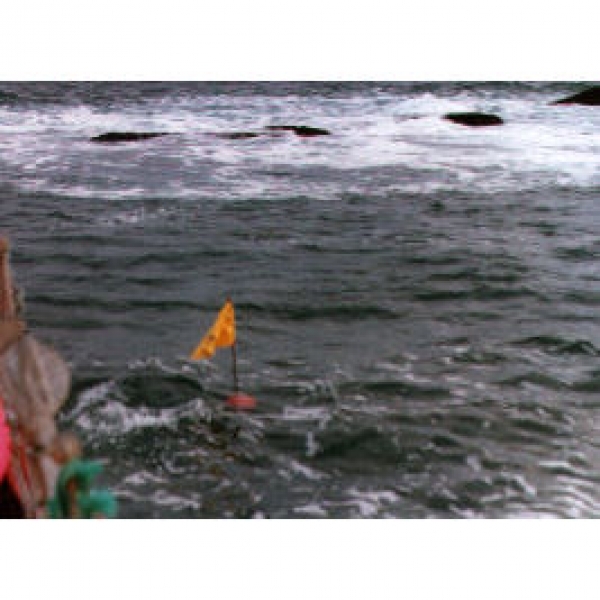 Parameters include tides, currents, waves, water quality, salinity & temperature.